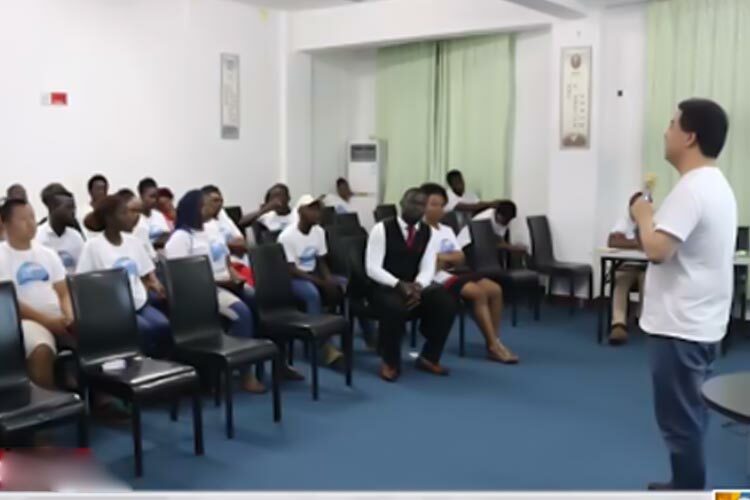 Role of Messenger Angel in church growth and evangelism around the world discussed during Rhapathon. 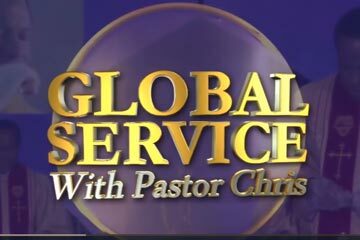 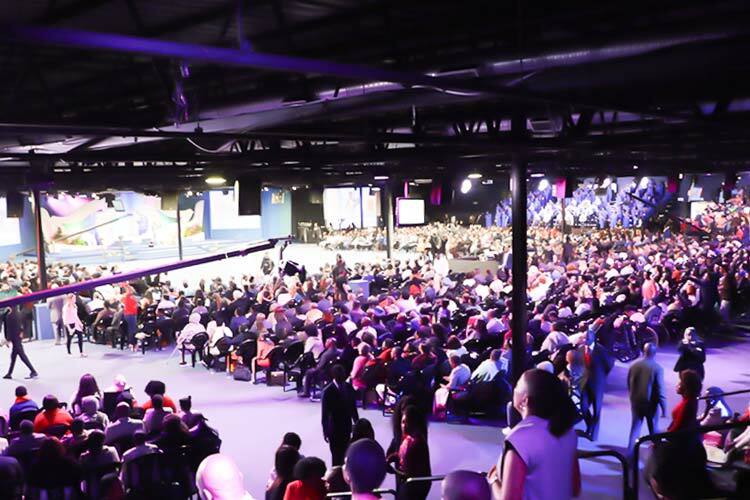 The morning session of the ongoing global telecast, Rhapathon, was anchored by the highly esteemed BLW CEC Member, Pastor T. T. Edun, and full of insight into the role of the Rhapsody of Realities in global evangelism. 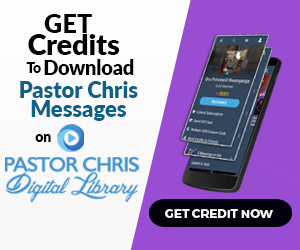 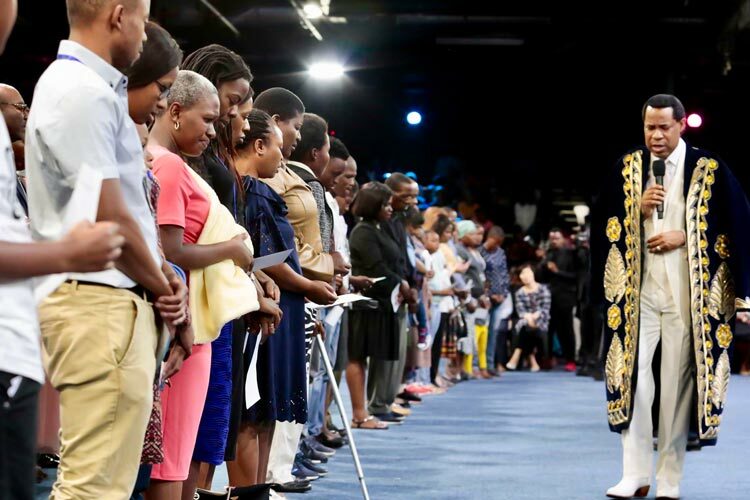 Pastor T. T. was joined by the Chairman of the ISM Ministers’ Network, Pastor Andrew Mutondoro of Oasis Christian Assembly, and other Pastors from various ministries in the same network. 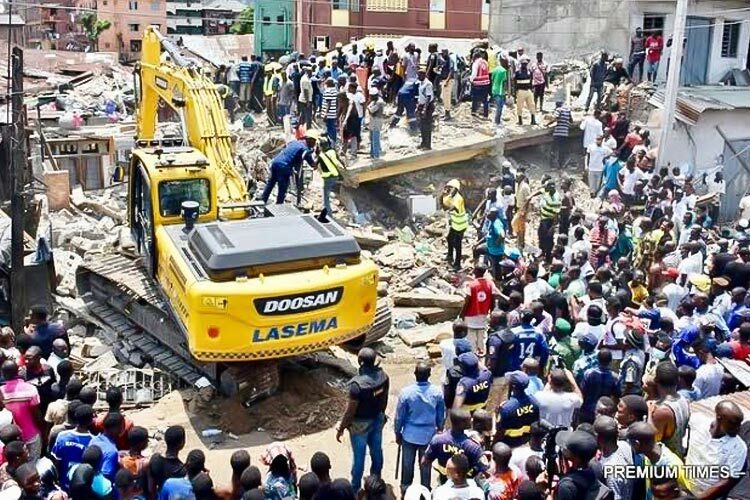 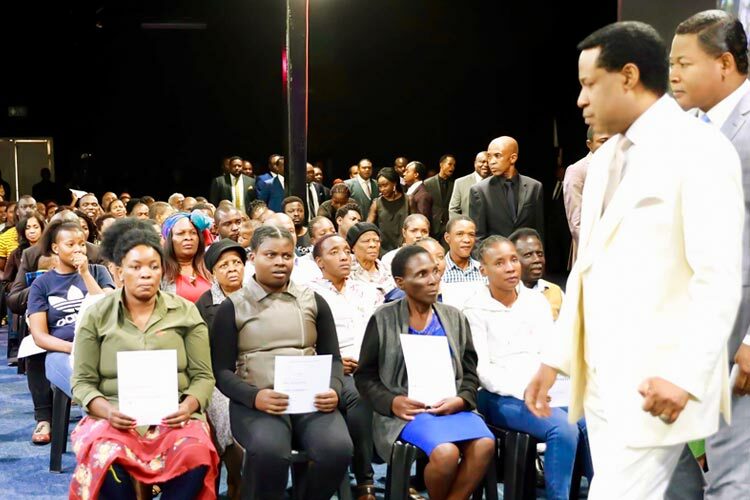 The ministers, expressing gratitude to the BLW President, shared the impact of the Messenger Angel on their personal lives and the Christianization of their localities. 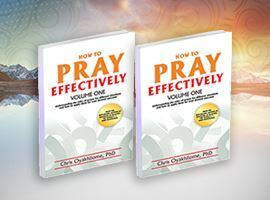 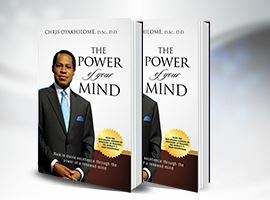 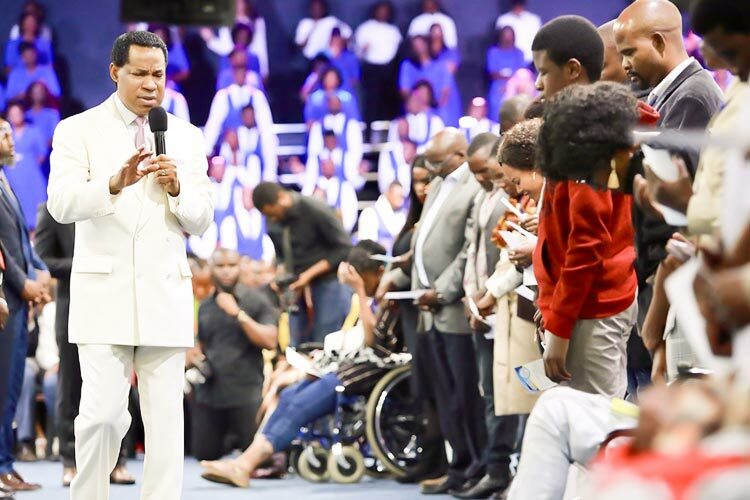 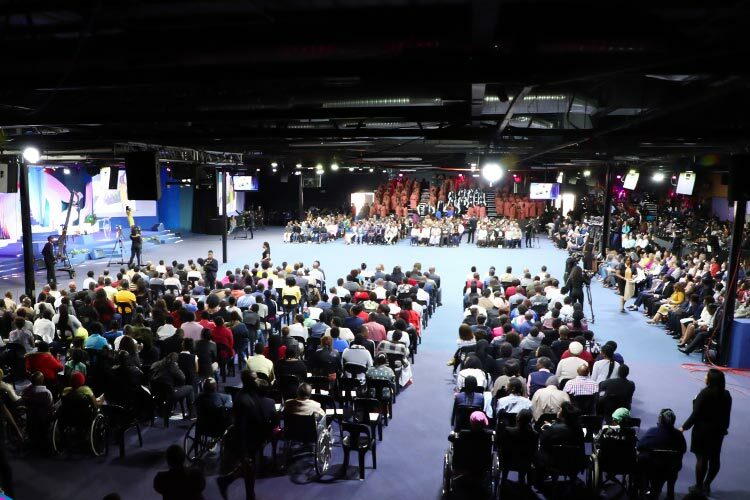 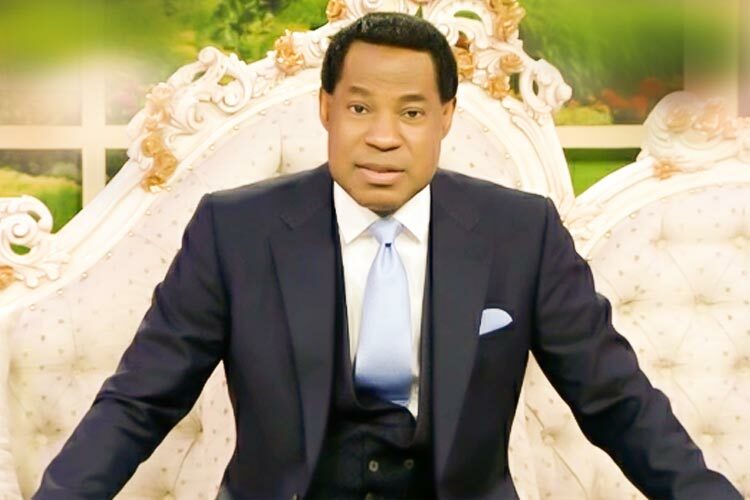 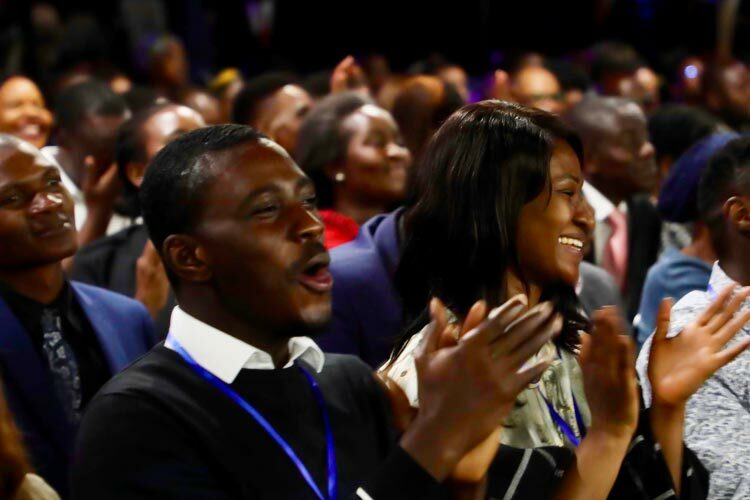 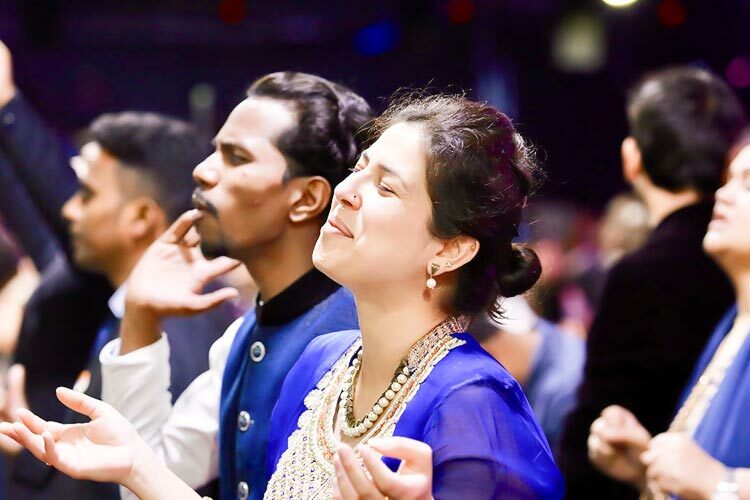 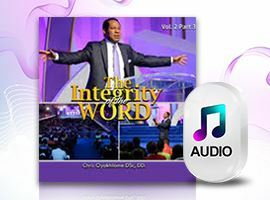 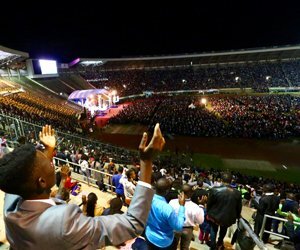 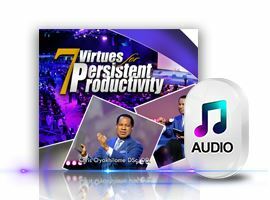 Emphasizing that “Rhapsody of Realities is not a Christ Embassy thing,” Pastor Andrew testified to the wide reach of the #1 daily devotional through thousands of ministers in the ISM Ministers’ Network. 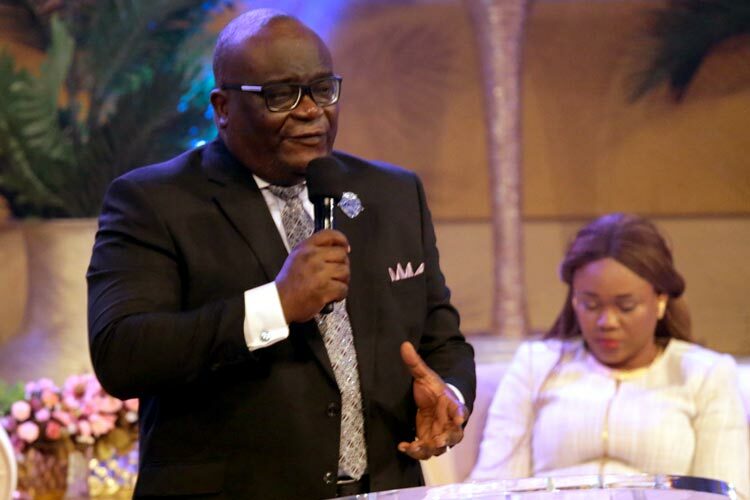 Also on set in the morning session were the highly esteemed Director of BLW Church Growth International, Pastor Lanre Alabi, and the Zonal Pastor of the Mid-West Zone, Pastor Mary Owase. 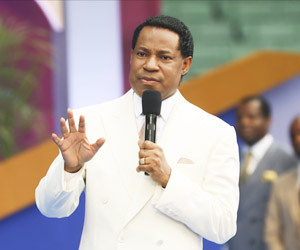 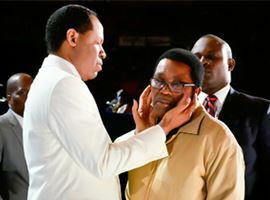 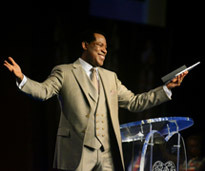 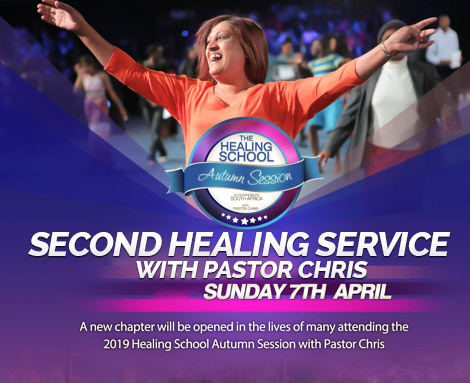 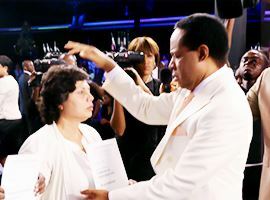 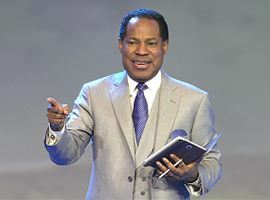 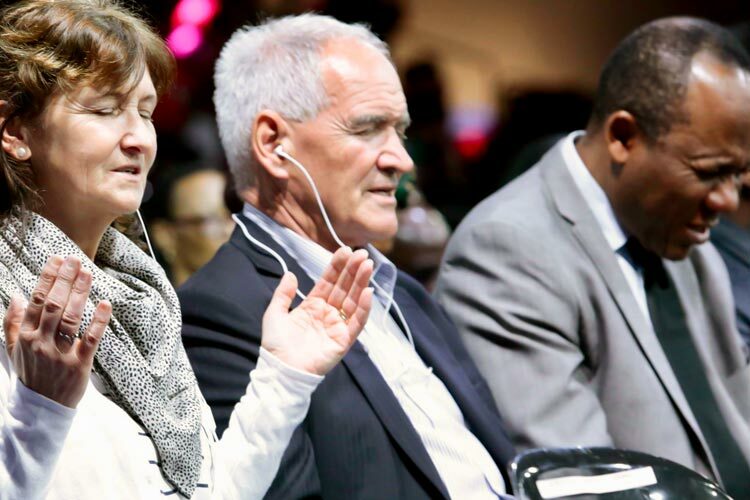 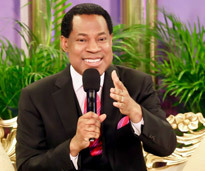 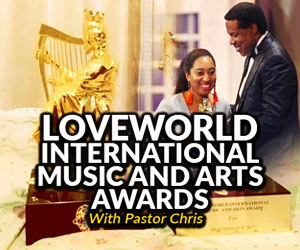 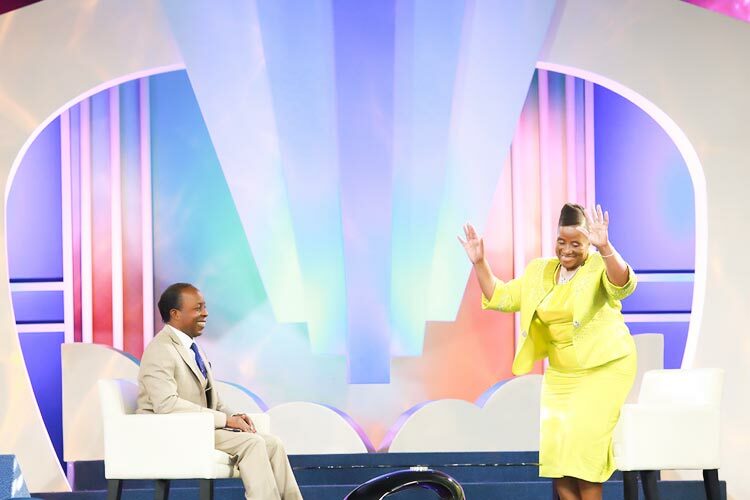 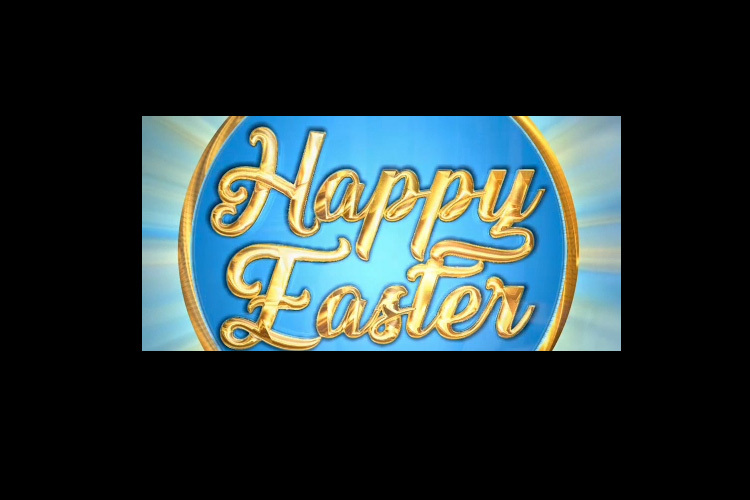 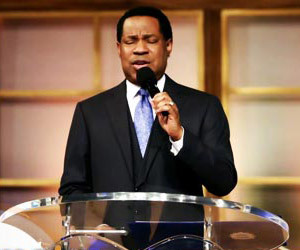 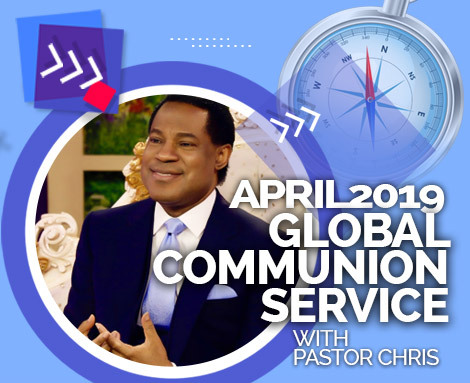 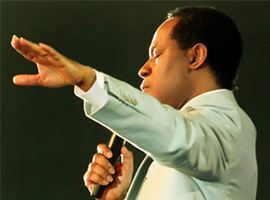 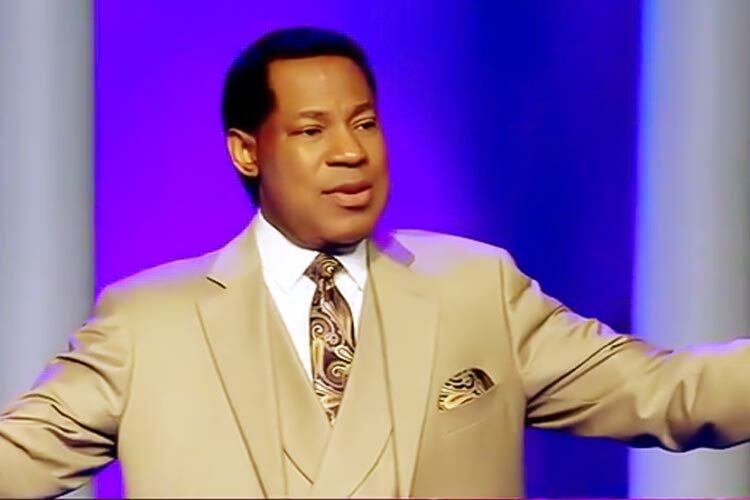 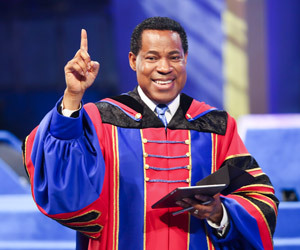 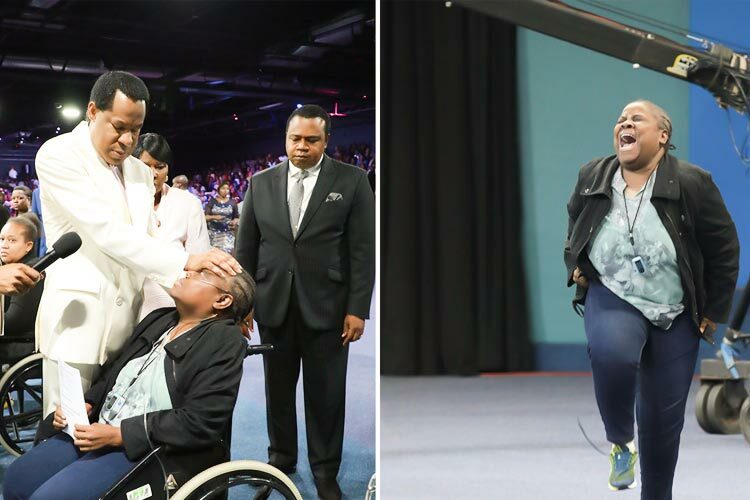 Through insightful talks, testimonies and sermons, both Senior Pastors inspired viewers around the world to partner with the Rhapsody of Realities in taking the Gospel throughout the world.